The partnership seeks to help customers allocate their cloud resources properly and make the most of them by leveraging a cloud platform. 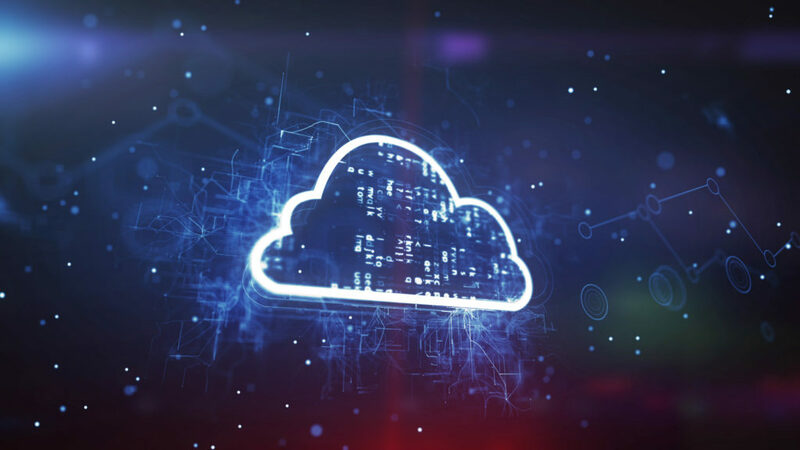 Cloud provider Trianz and VMware’s CloudHealth have partnered to provide cloud governance and optimization services to enterprises. With this partnership, both entities will focus their efforts on helping enterprises allocate their cloud resources properly in a bid to cut costs and formulate better security policies. Trianz say that for an enterprise to make the most of their cloud resources, optimizing their current capacity is a must. They believe that this approach allows enterprises to save costs and maximize their bottom line when it comes to their books and accounts. By partnering with CloudHealth, Trianz say that allocating cloud resources for enterprise benefit will become easier. They claim that this alliance will help businesses with comprehensive cloud managed services to implement, maintain, and monitor their cloud environments using the CloudHealth platform. In addition to cloud optimization, Trianz say that the alliance will also work towards cloud security for clients, by coming up with stringent policies to protect their IT environments. They say that this platform will lay a holistic compliance scenario that can help enterprises address compliance issues. Sameer Zaveri, Vice President, Cloud at Trianz states that this alliance will pave the way for providing custom-managed integrated cloud services to clients. He further added that with this partnership, they will gain more market share in the cloud management tools space and focus on client satisfaction. Industry analysts say that this partnership will entice new enterprises and SMBs the most since they are looking to cut costs. It will be interesting to see how CloudHealth and Trianz take this partnership forward, following the acquisition of cloud cost optimization firm TSO Logic by AWS.